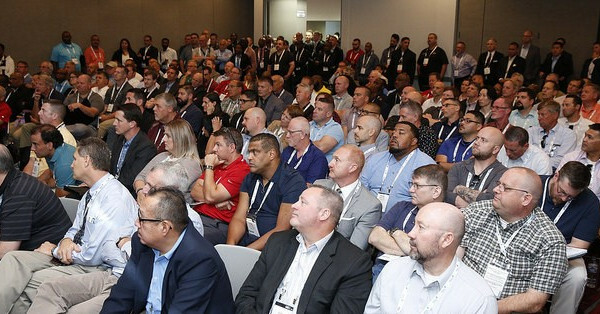 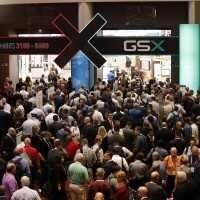 Security professionals from across the entire supply chain throughout the globe come to GSX for the most comprehensive security education and innovative technology in the world. 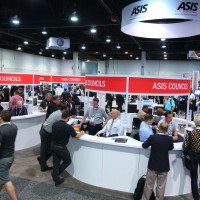 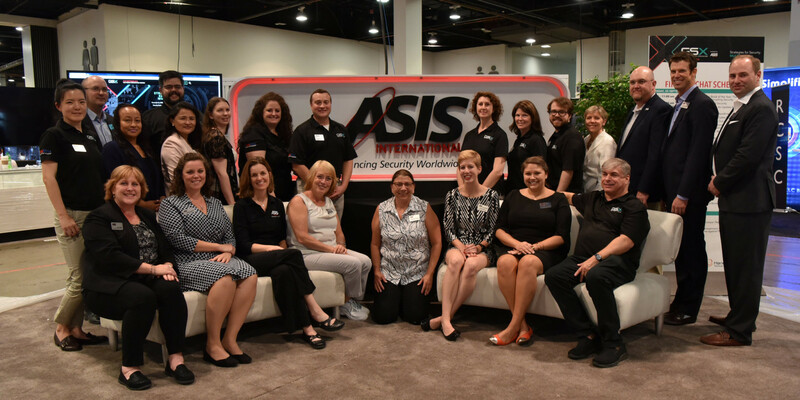 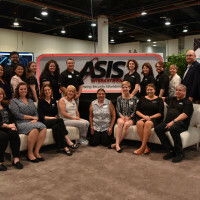 And only ASIS International has the expertise, influence, and resources to deliver the industry’s flagship event. 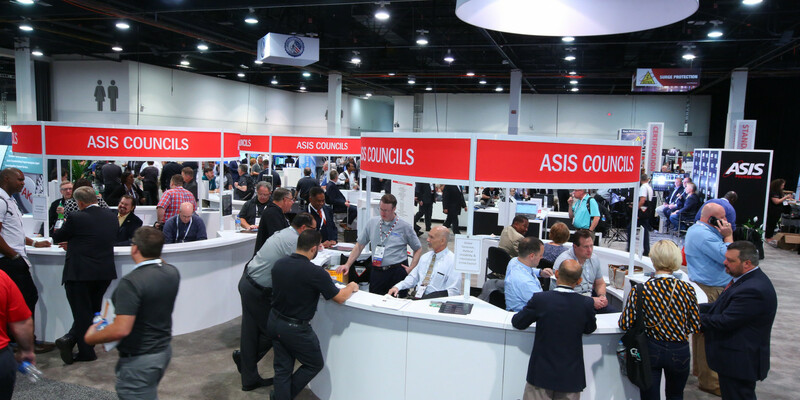 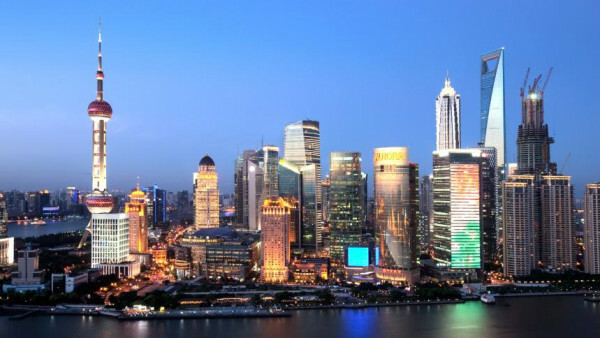 GSX is truly a global event with security professionals attending from 110+ countries across the entire industry. 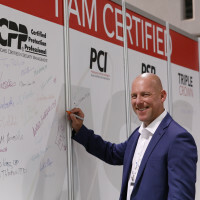 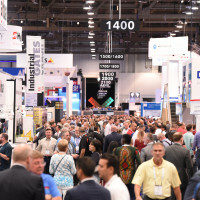 Explore thousands of technologies, connect with leading suppliers and manufacturers, and discover the latest security solutions. 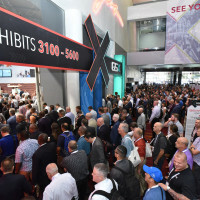 Select from dozens of topics with valuable, detail-oriented takeaways to help shape your security strategy—today and in the future. 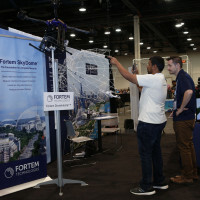 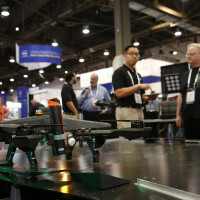 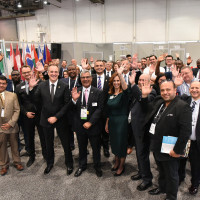 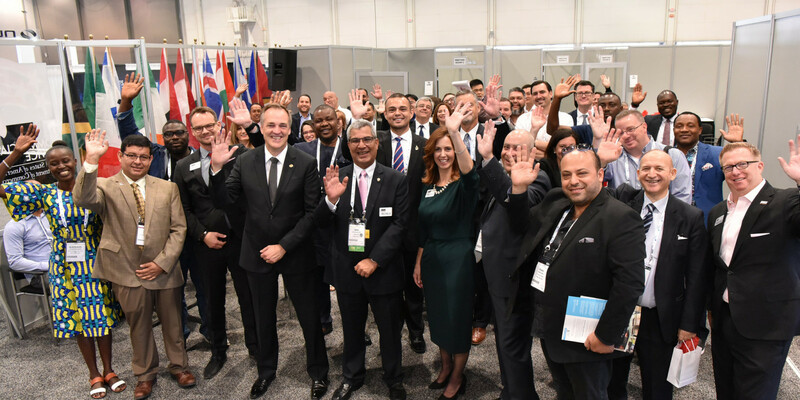 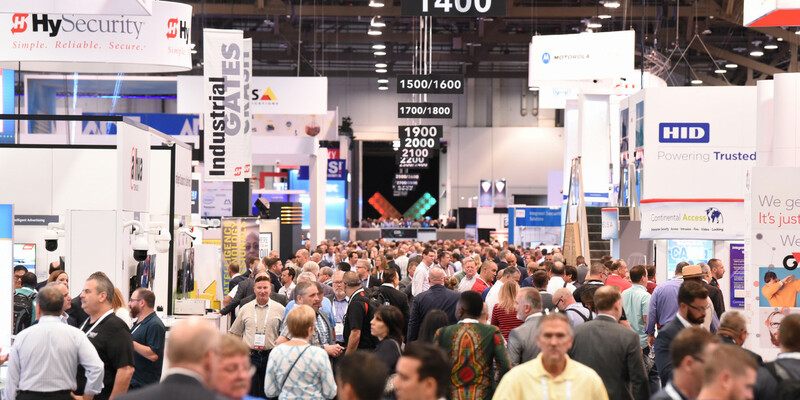 Interested in exhibiting at GSX 2019? 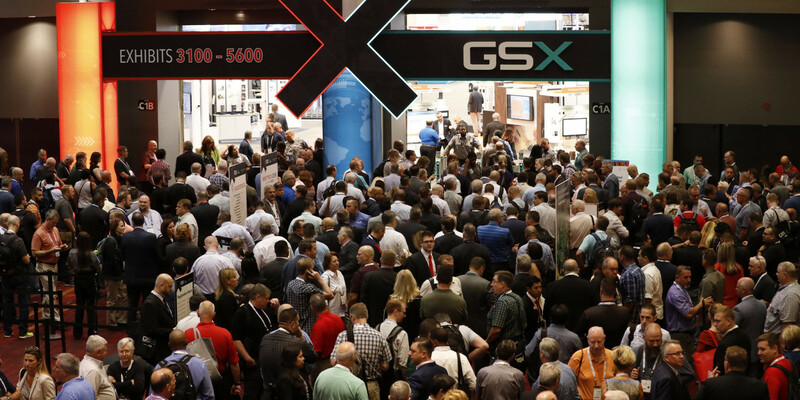 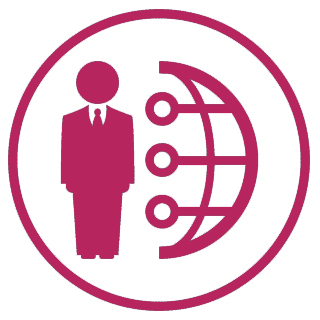 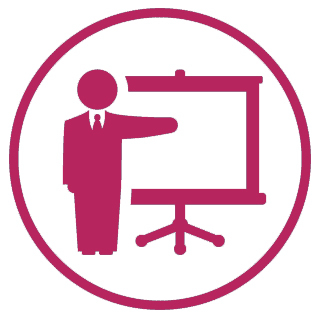 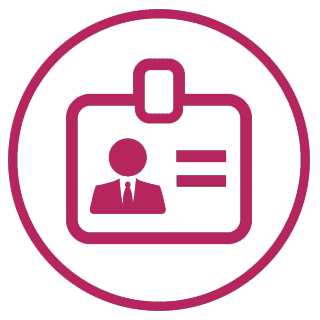 Learn how GSX can help you generate vital business opportunities and partnerships. 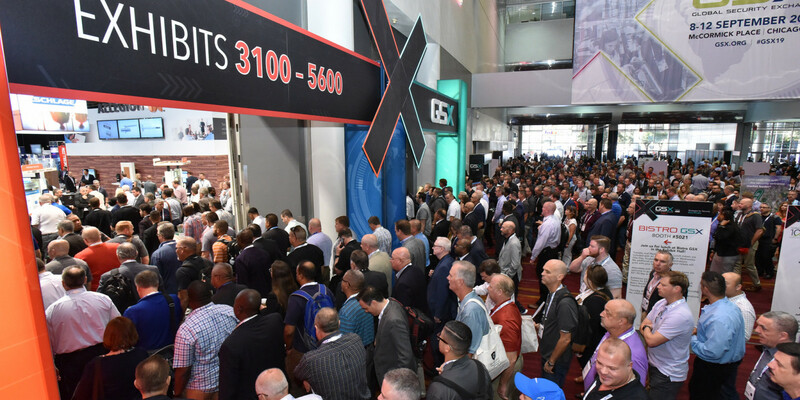 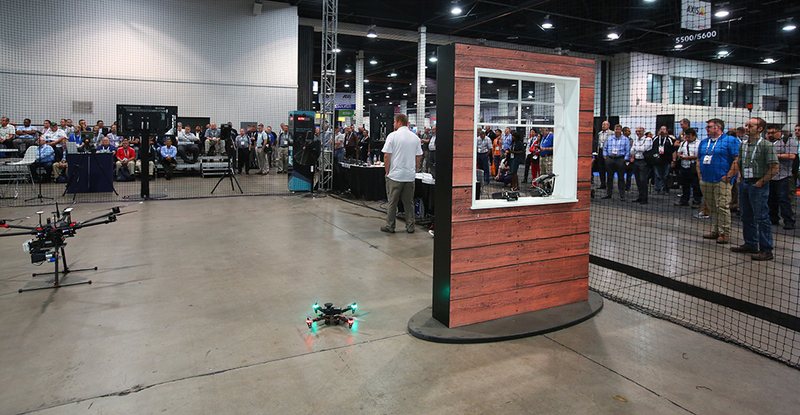 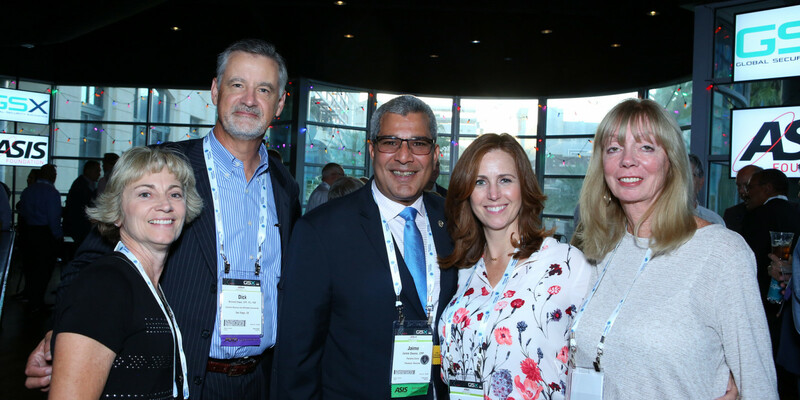 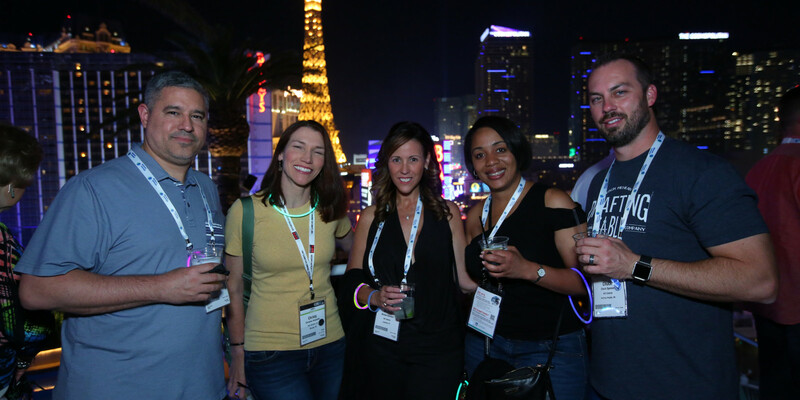 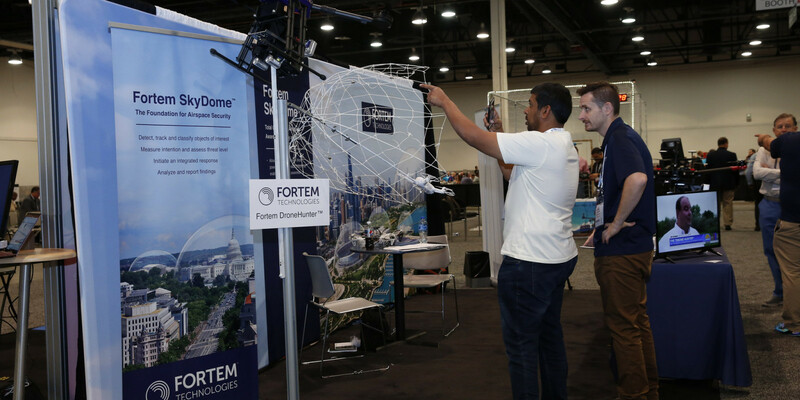 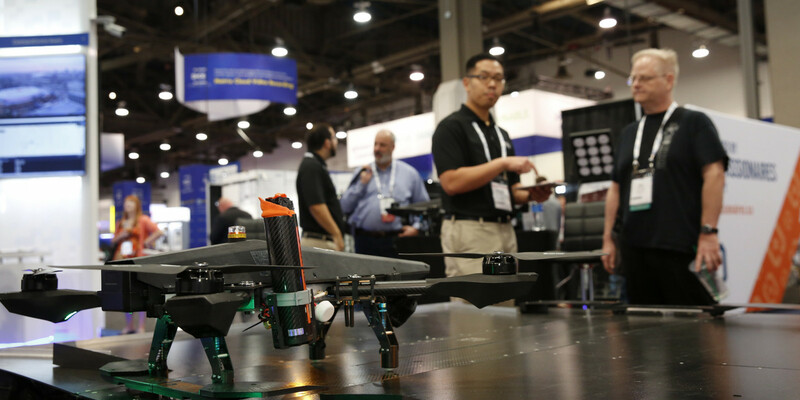 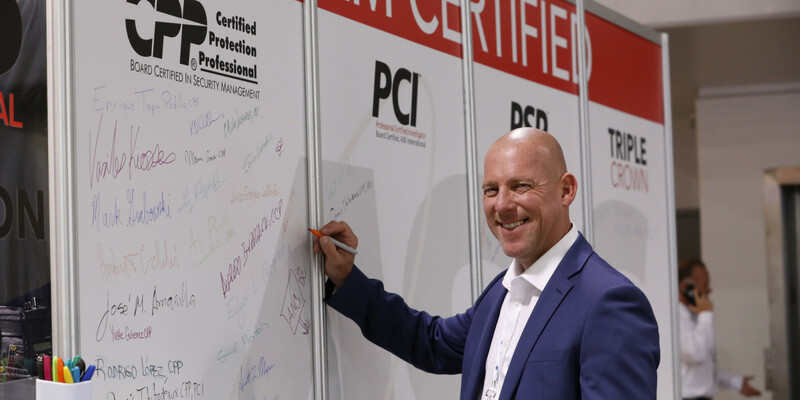 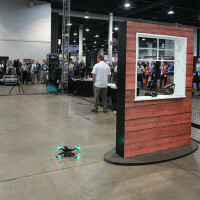 GSX 2018 elevated the event experience with modernized education, revitalized networking, and a reimagined exhibit floor. 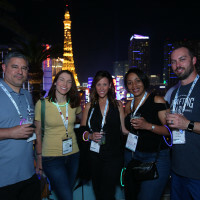 Check out our Flickr album to see hundreds of pictures from GSX 2018 in Las Vegas! 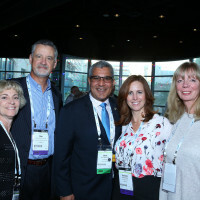 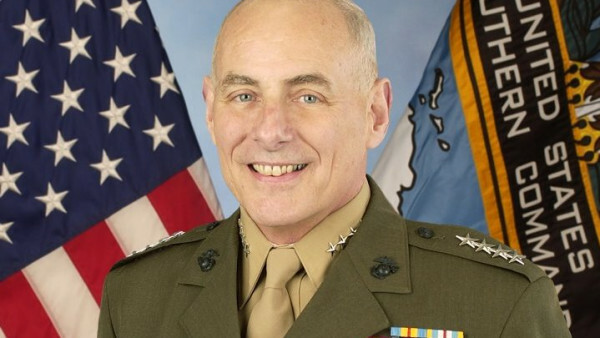 We are excited to welcome you to Chicago!